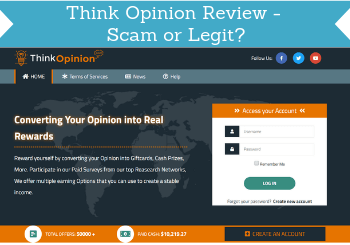 Find the best paying survey sites, learn to spot the scams, get tips and ideas, read honest detailed reviews, and much more. 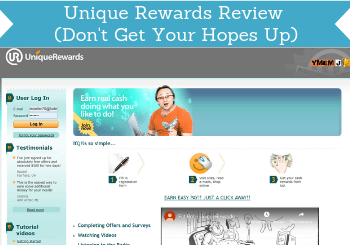 In short – everything you need to know about paid surveys. Join by signing up to the course and our newsletter by entering your email and start learning & earning today! We are NOT share your email with others. Get an overview of the best survey sites for YOUR country, see how they pay out, and what the opportunities are. 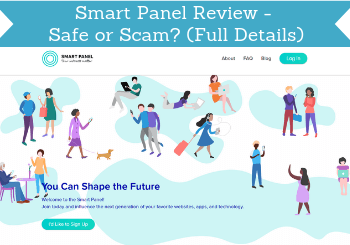 Read one of our many survey sites reviews, and find out which ones are the best for you, and which ones to stay away from. New to paid surveys and want to know more about what it is and how it works? You can find the answers here, and ask if you have further questions.